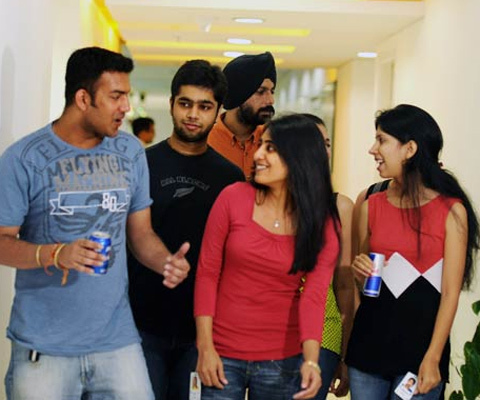 Is Indian corporate culture employee friendly? Uber and Swiggy, storied start-ups on two sides of the world, both beset by a common problem. In July this year, former employees of the food delivery aggregator, Swiggy wrote an anonymous blog alleging discrepancies in the sales figures and of being unfair to restaurant partners. This blog was widely read on the very day Swiggy was anointed ‘Startup of the Year’, by Economic Times. Swiggy denied the allegations in the blog via an elaborate, some say too complicated, defense. Uber’s troubles with its’ internal culture that ultimately led to Travis Kalanick’s removal as CEO are well known. Start-ups’ high pressure environment and employees taking advantage of social media to vent are usually deemed the villains when it comes to company culture. However, in India, these very developments are forcing companies to relook at their own cultural values, often the root cause of employee discontent. Atipriya Sarawat, director, branding and communications with Fiserv, a financial technology solutions company advises looking at employee engagement as a strategic function and not just an HR and PR one. Kavita Rao, chief talent engagement officer, Genesis Burson-Marsteller , points out that, “Culture eats strategy for breakfast,” said Peter Drucker, and that’s very apt. Integrity, ethics and values form the bedrock of corporate culture. And that is something you have to maintain with all your stakeholders. It needs attention from the CEO/MD and has to be owned by every level of leadership in the company, only then will it lead to good employee ties. It’s not a single person’s job, it is everyone’s responsibility.